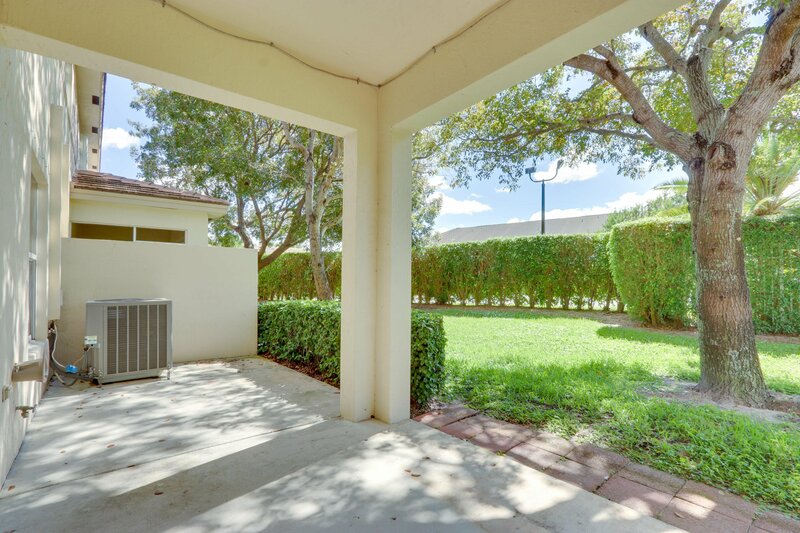 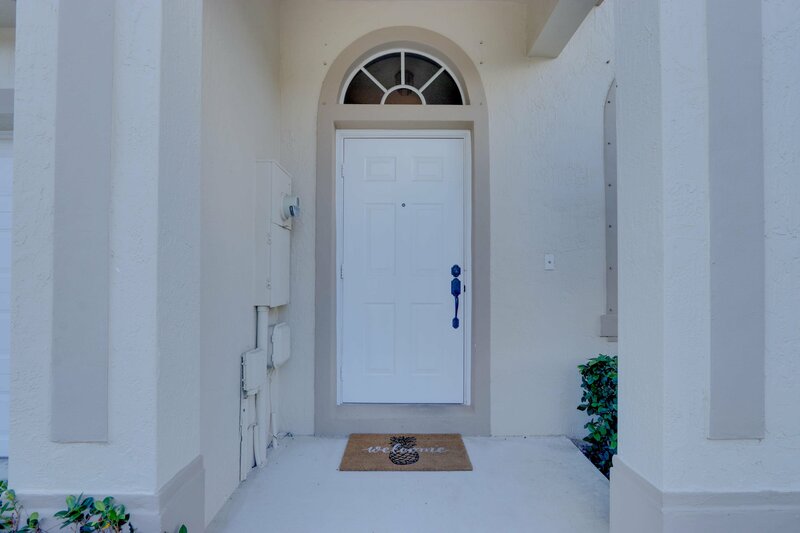 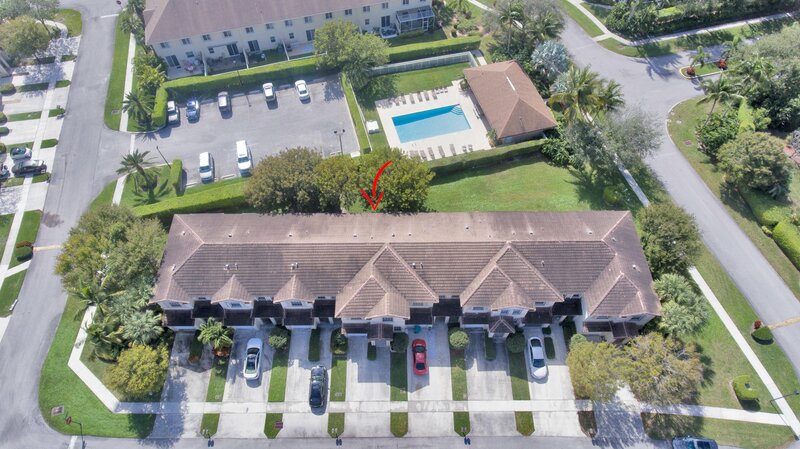 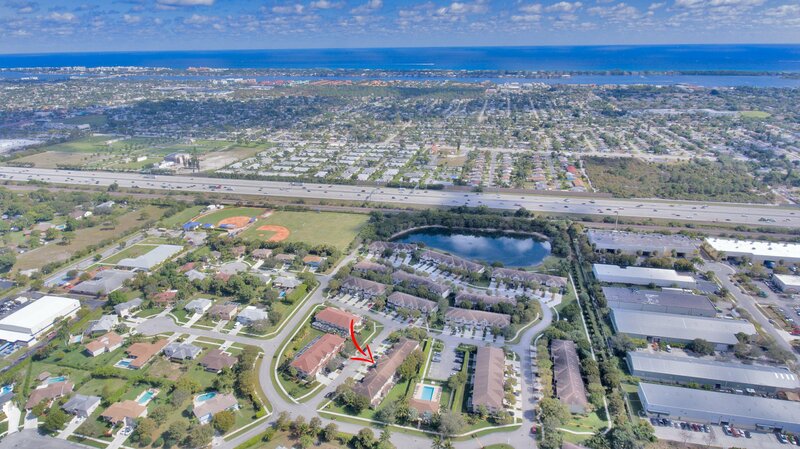 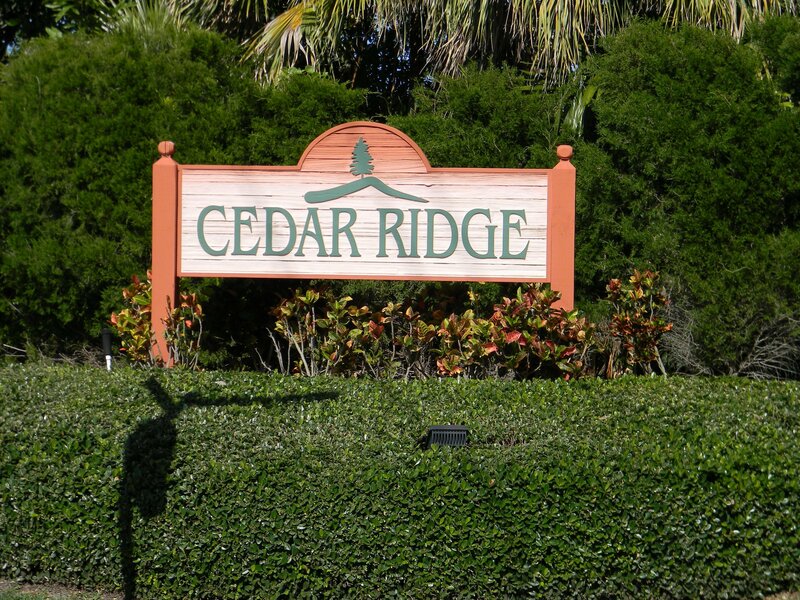 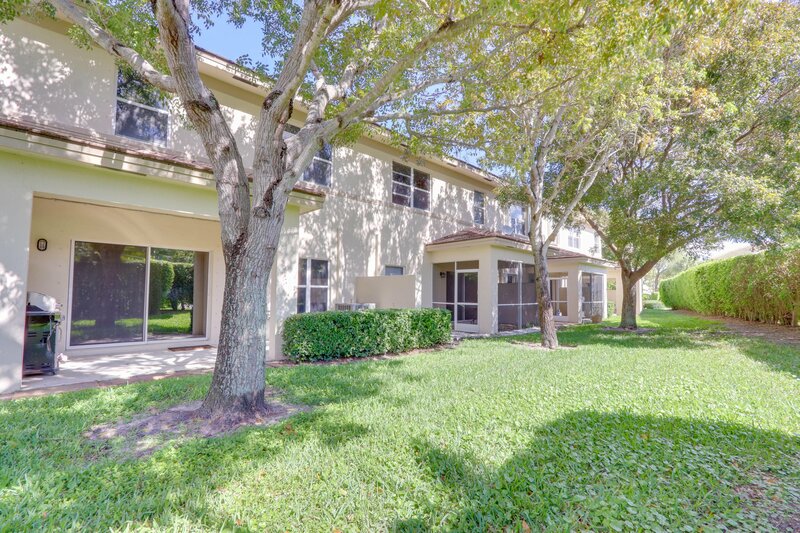 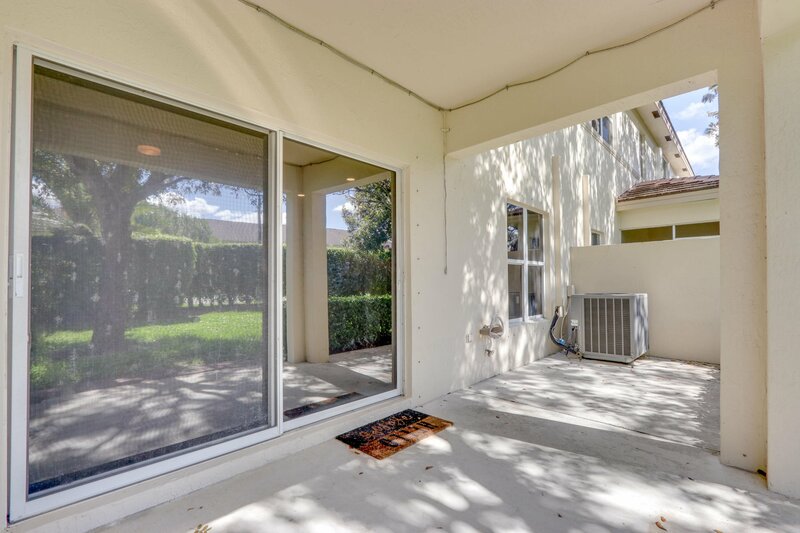 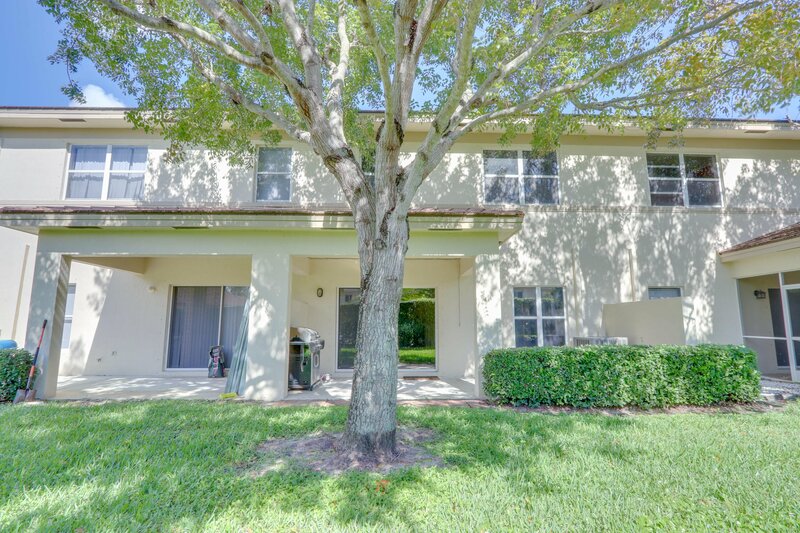 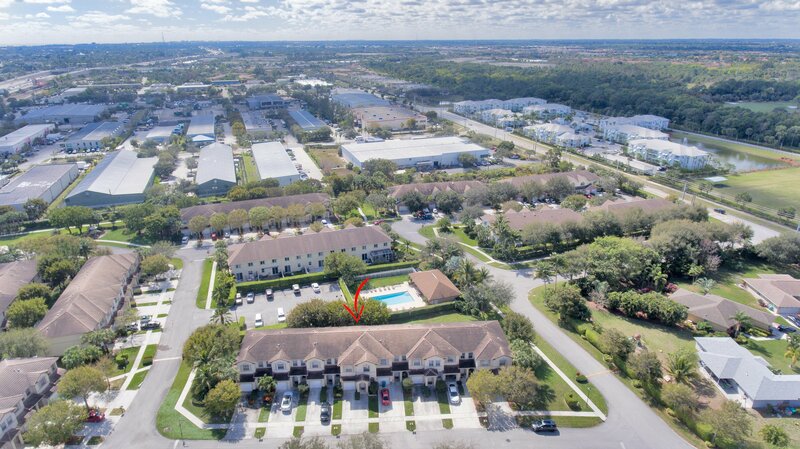 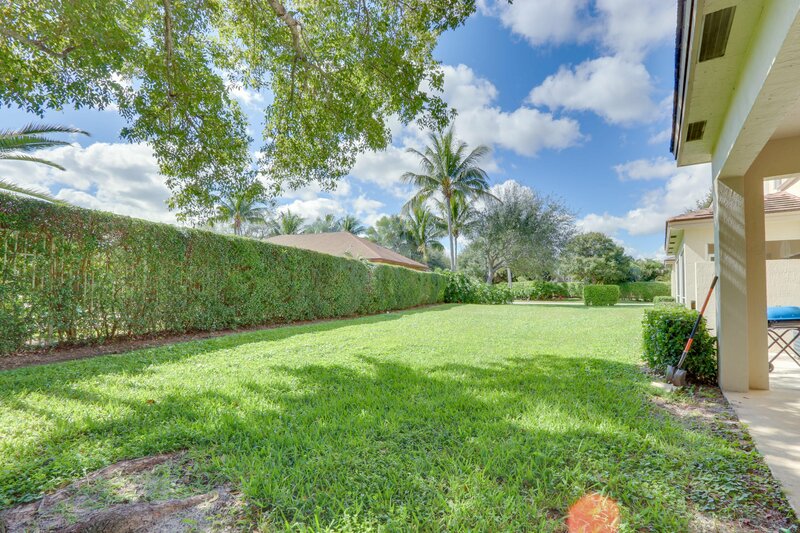 You do not want to miss this beautiful 4 bedroom 3 1/2 bath townhome centrally located in Boynton Beach. 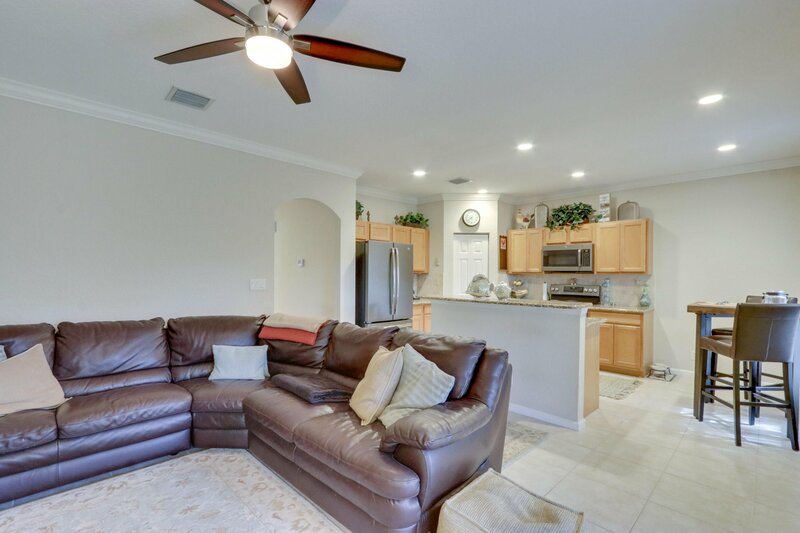 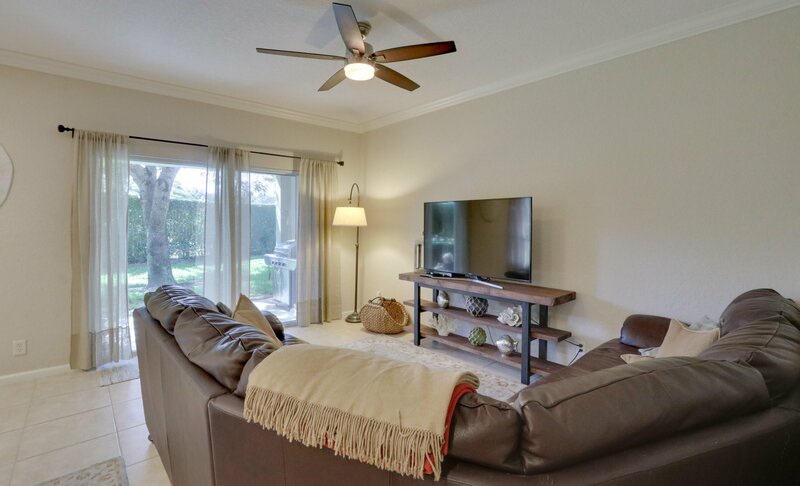 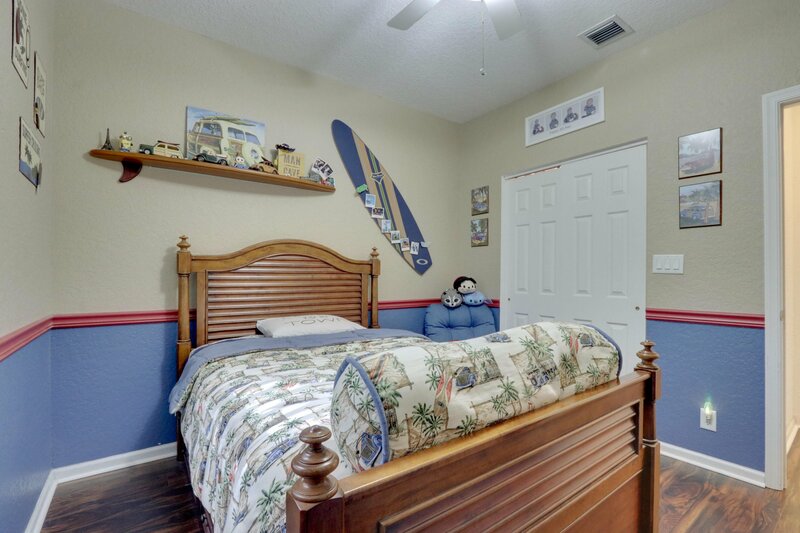 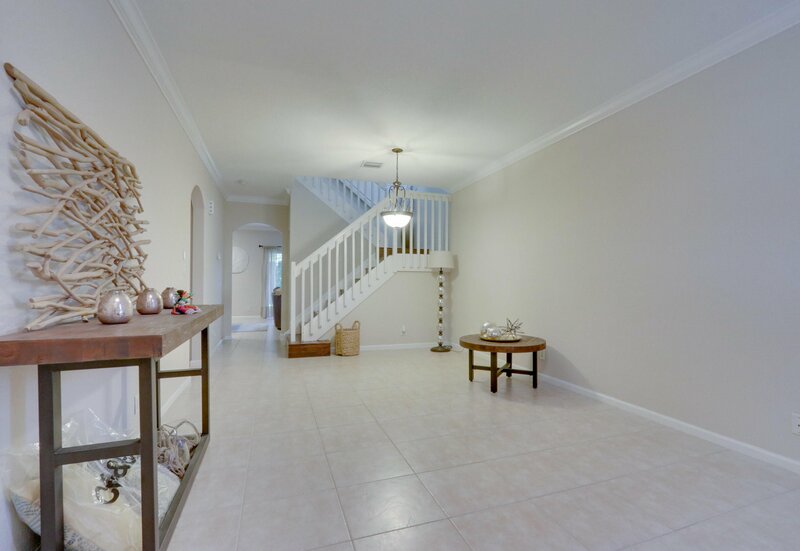 This amazing home has two living areas (family room and bonus room) all with crown molding. 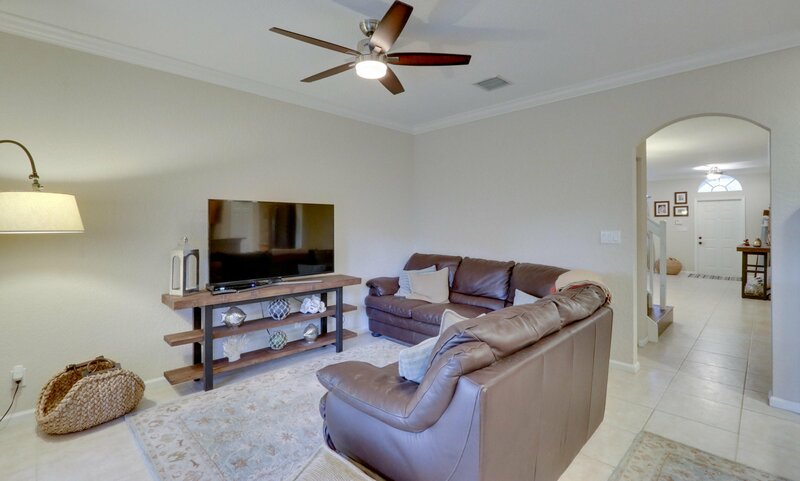 The 2nd living area can be combined several ways; dining room/living room, game room, sitting area/study, the possibilities are endless. 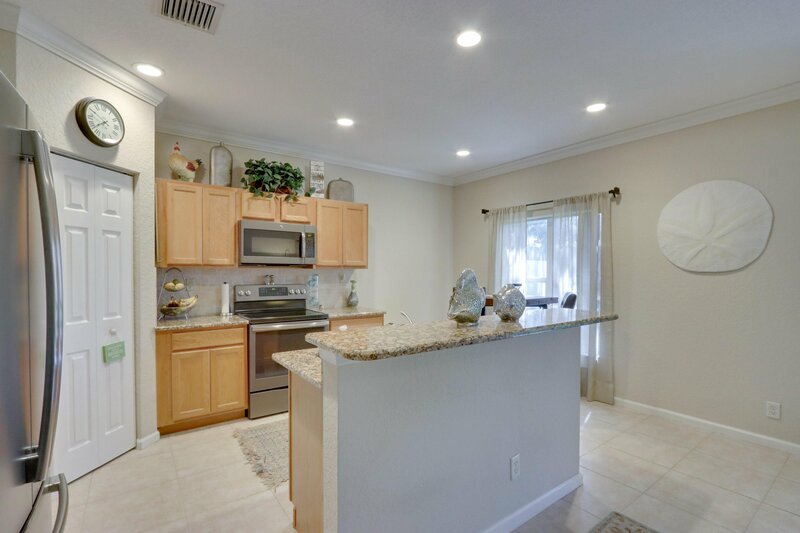 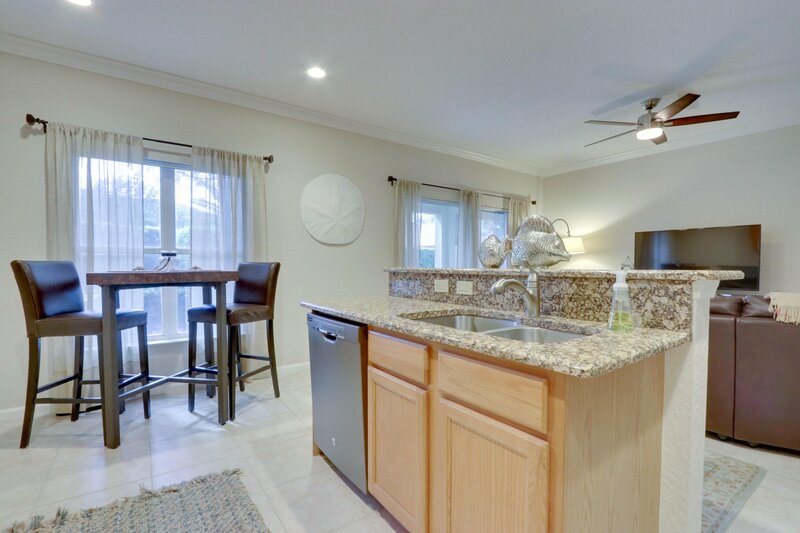 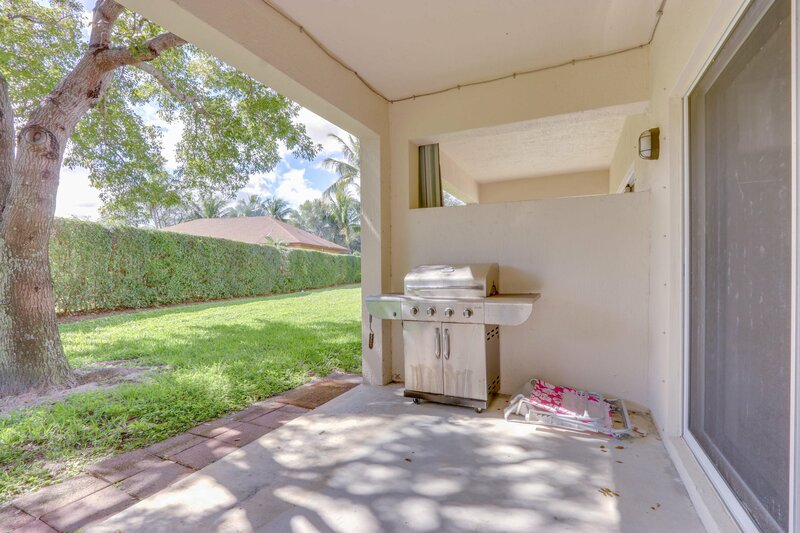 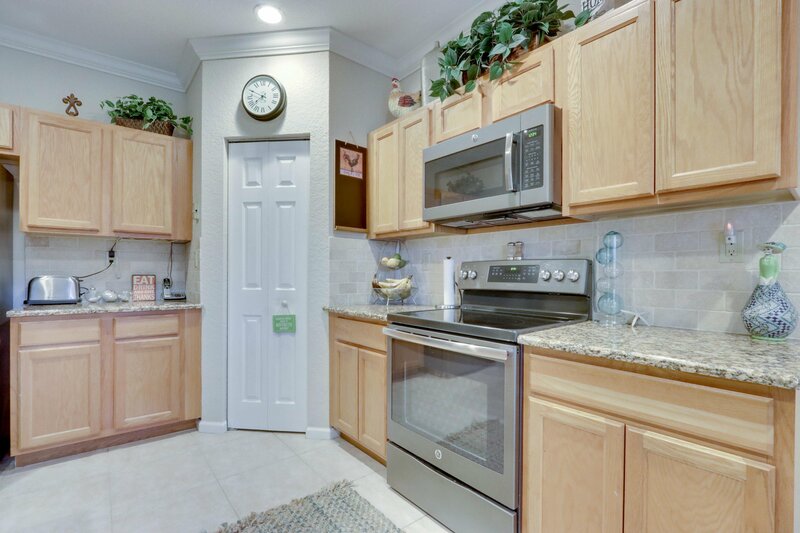 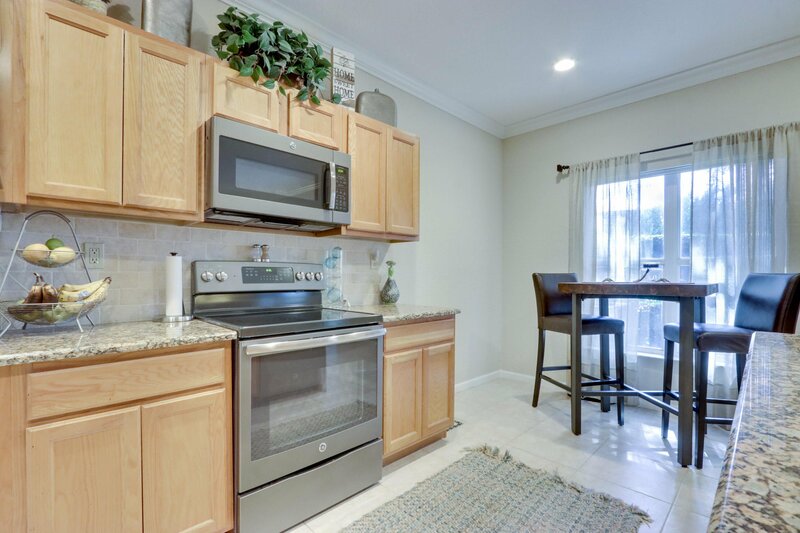 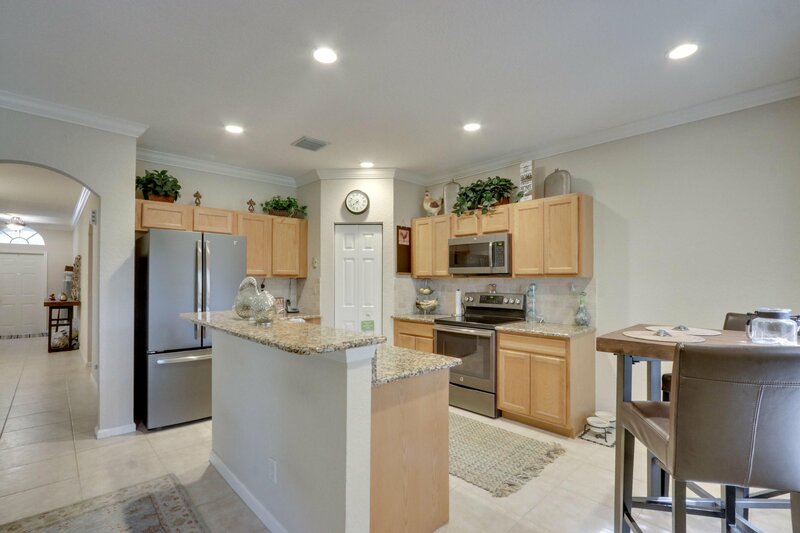 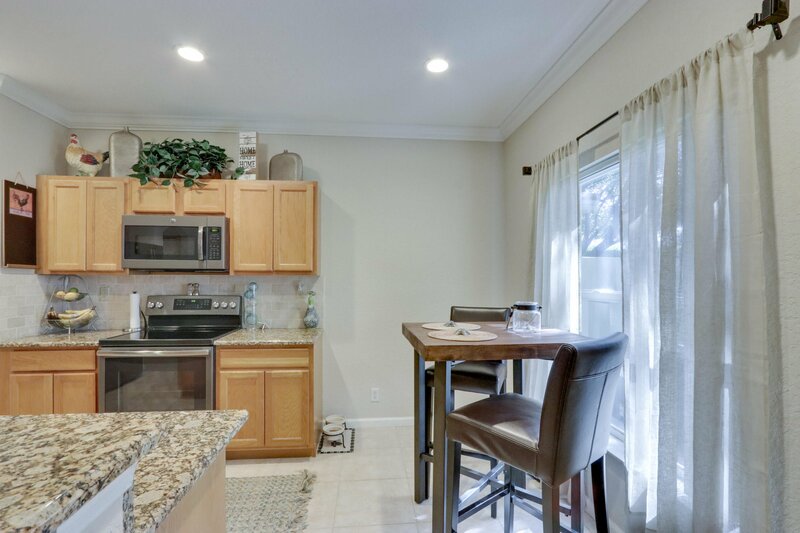 You will love this beautiful kitchen with granite counters and newer(non fingerprint) stainless steel appliances. 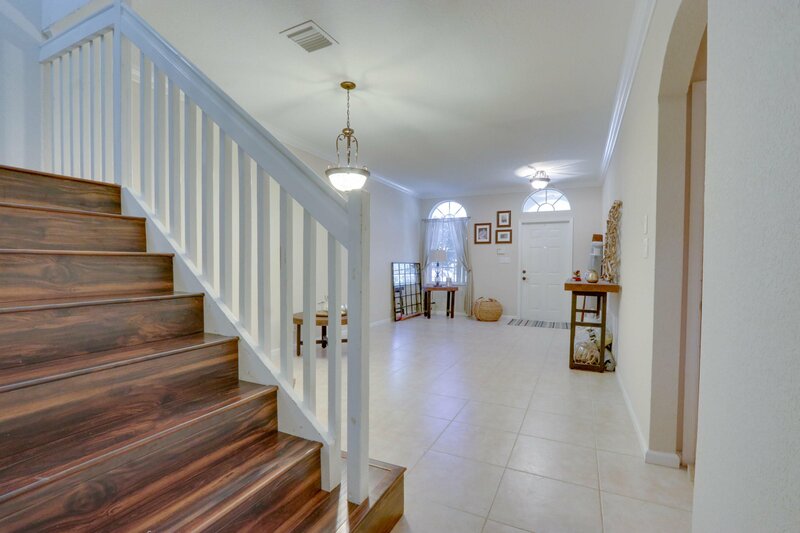 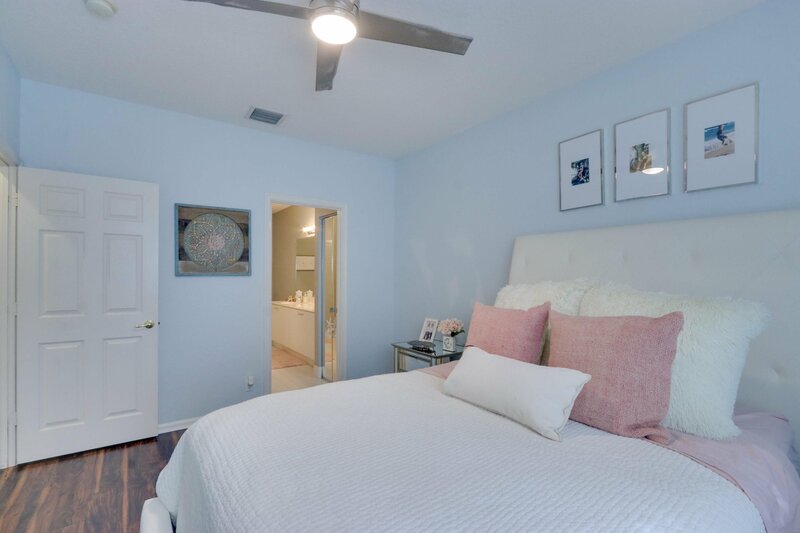 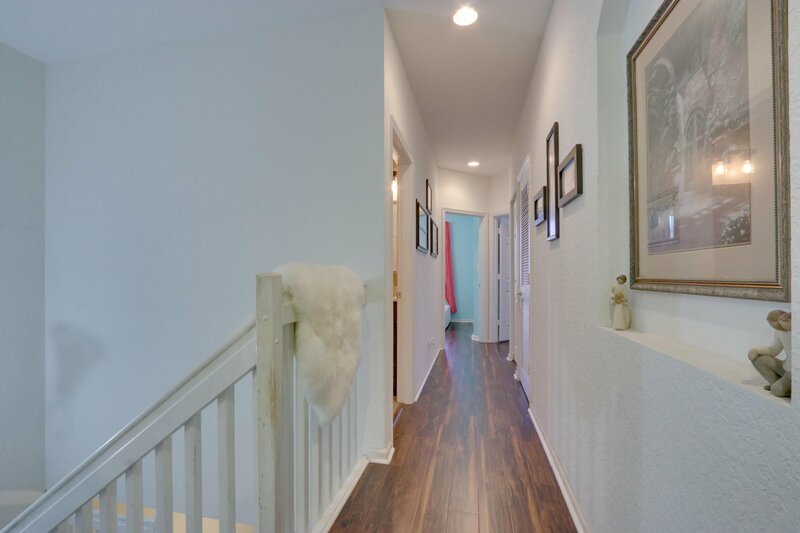 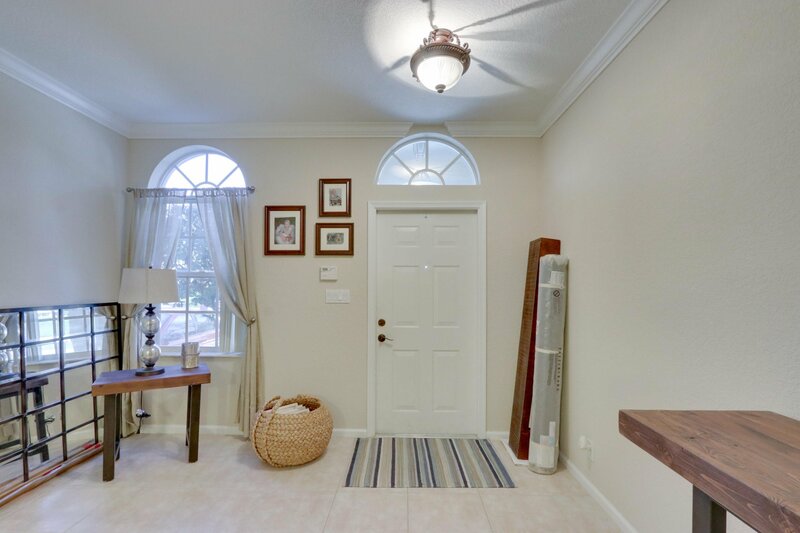 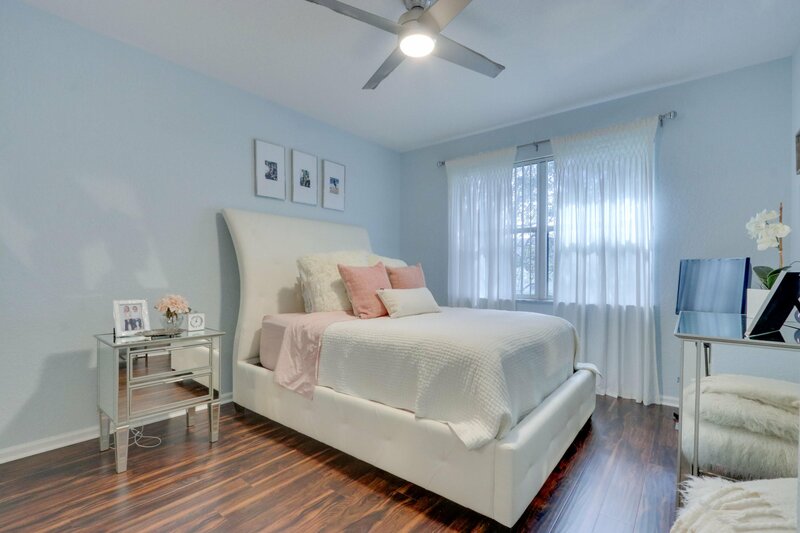 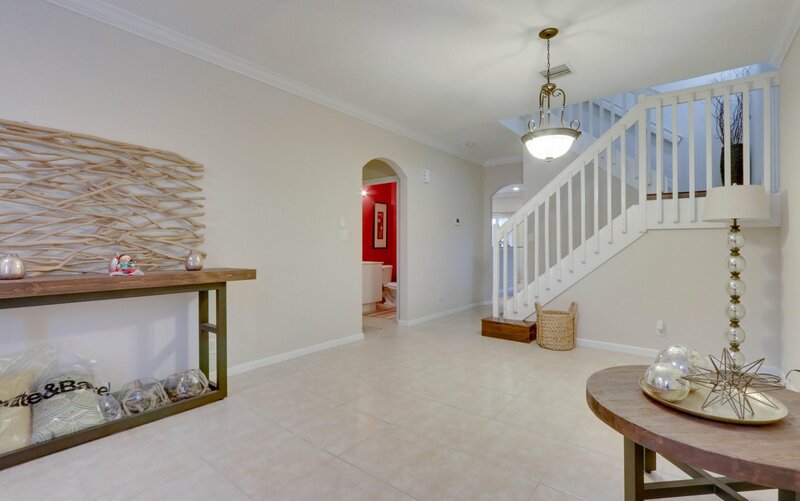 Upstairs you will find beautiful flooring in all 4 bedrooms. 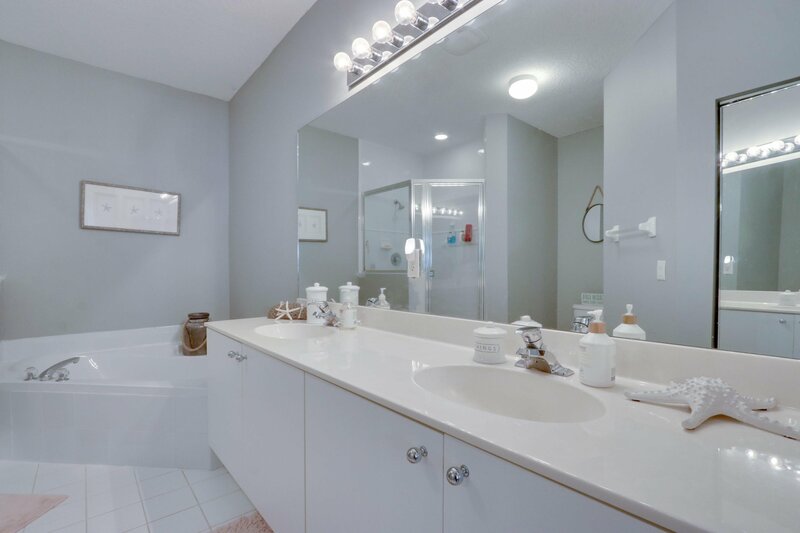 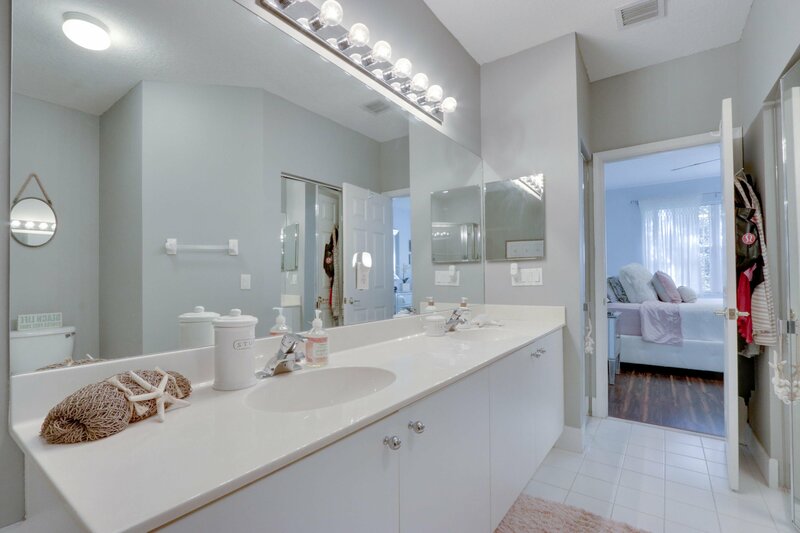 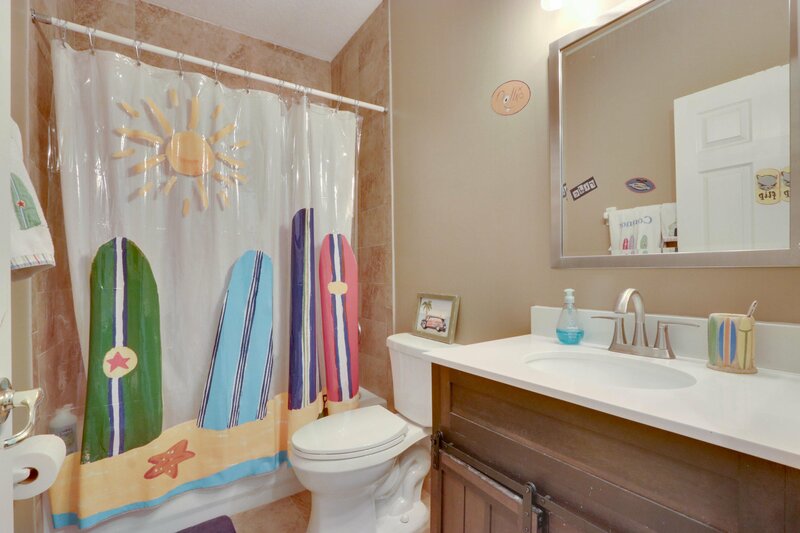 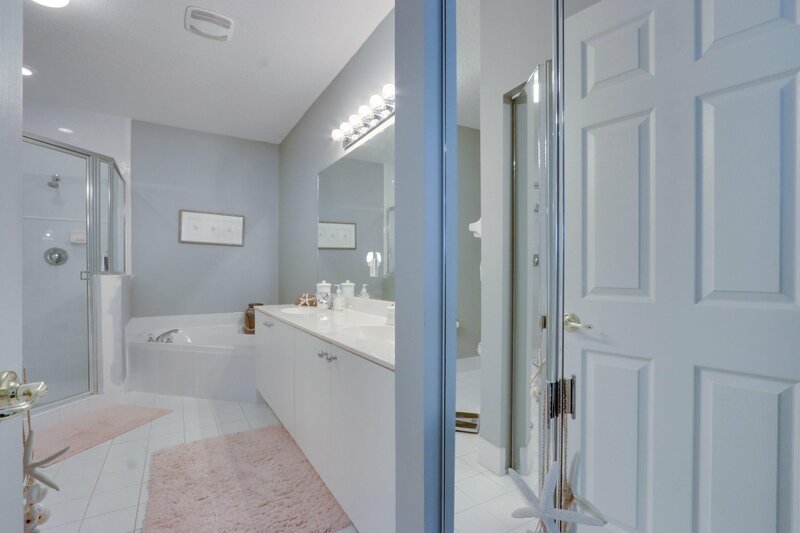 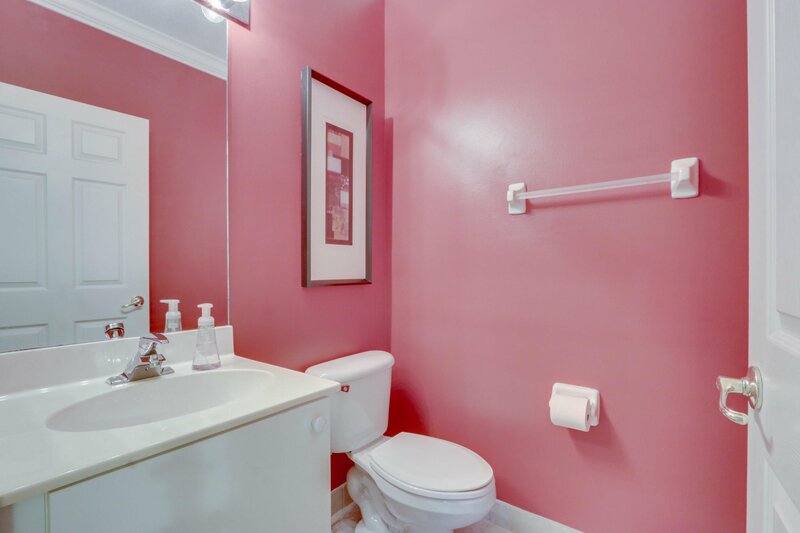 Master bath has dual sinks, walk in shower, and soak tub. 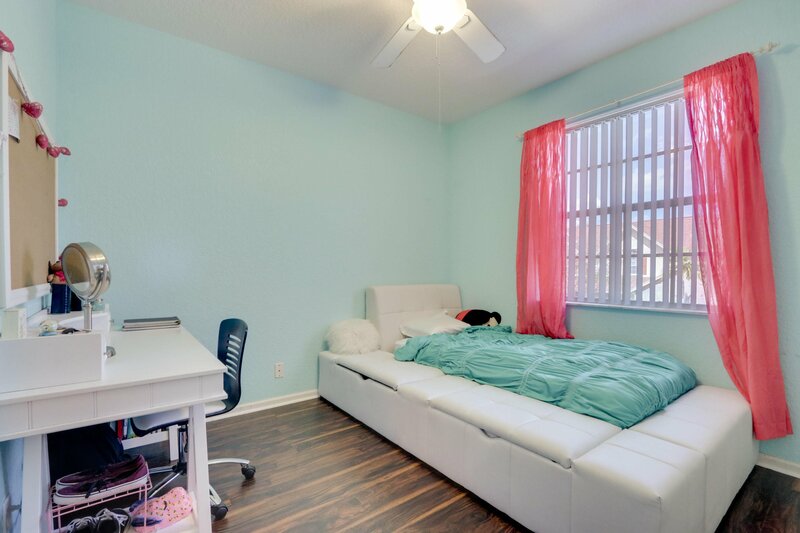 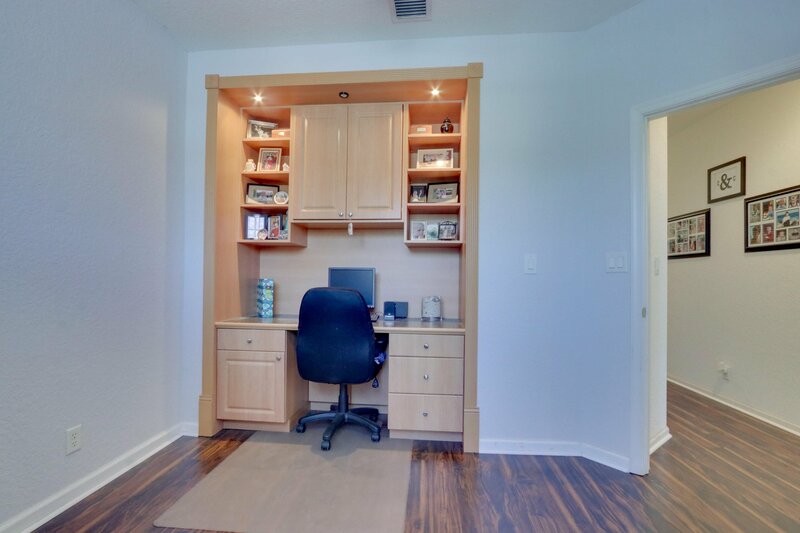 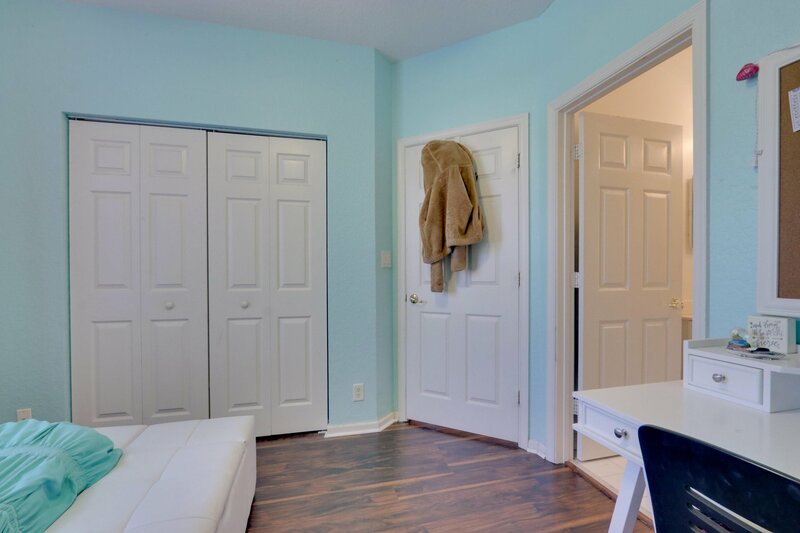 The 3 larger rooms all have custom closets with the 4th bedroom closet converted to an office with a built in desk (can be easily converted back to closet). 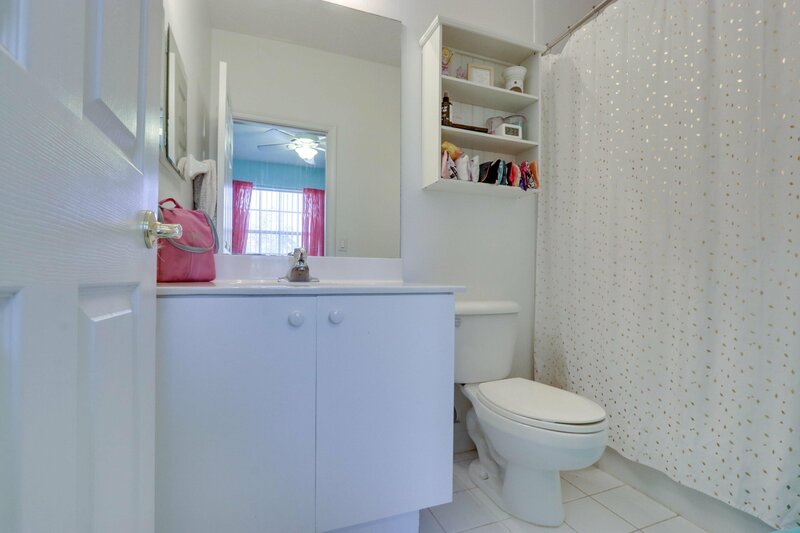 3 full baths upstairs, Master & 2nd bedroom have private baths. 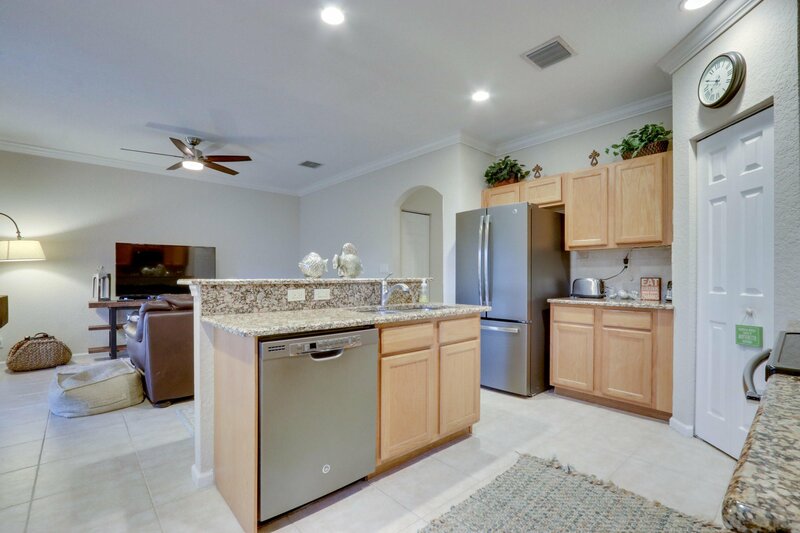 ..cont... AC and water heater replaced in 2014. 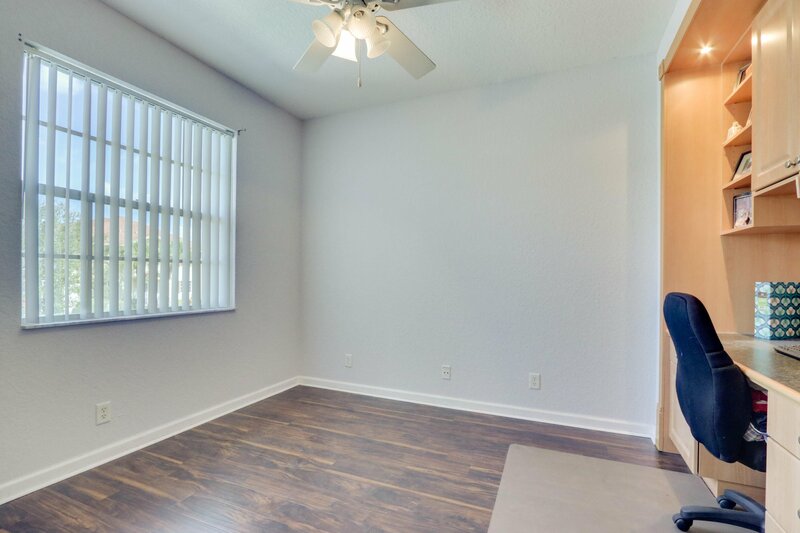 This is a carpet free home! 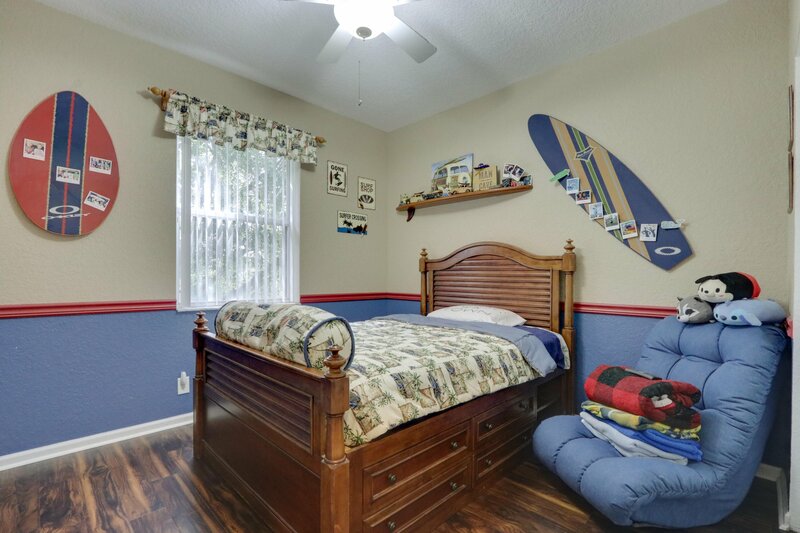 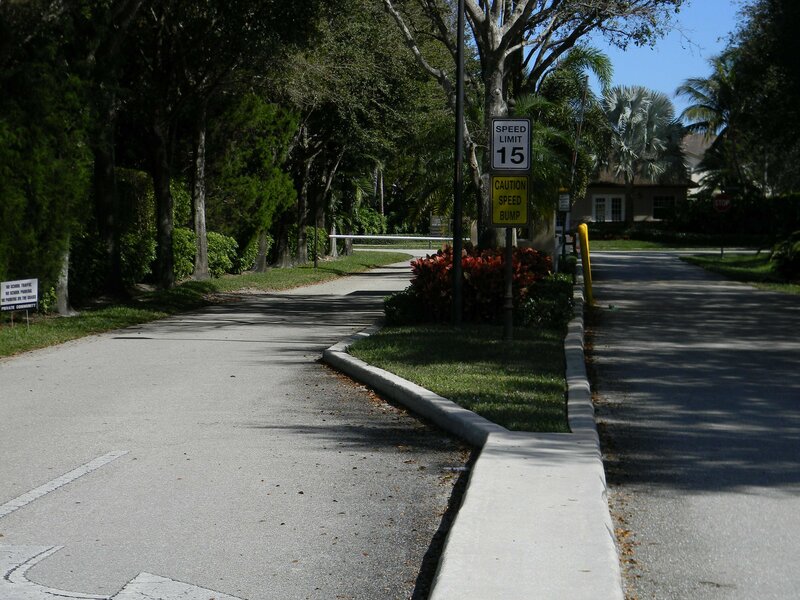 You will love this quiet community. 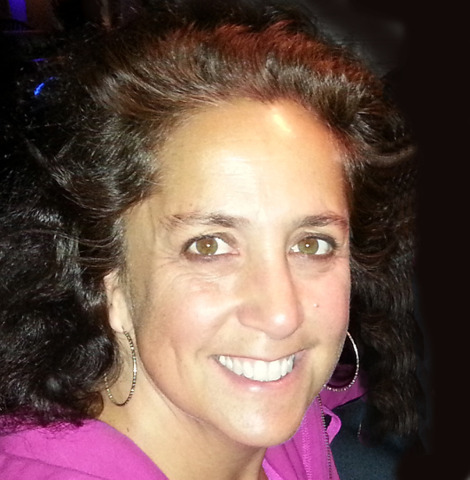 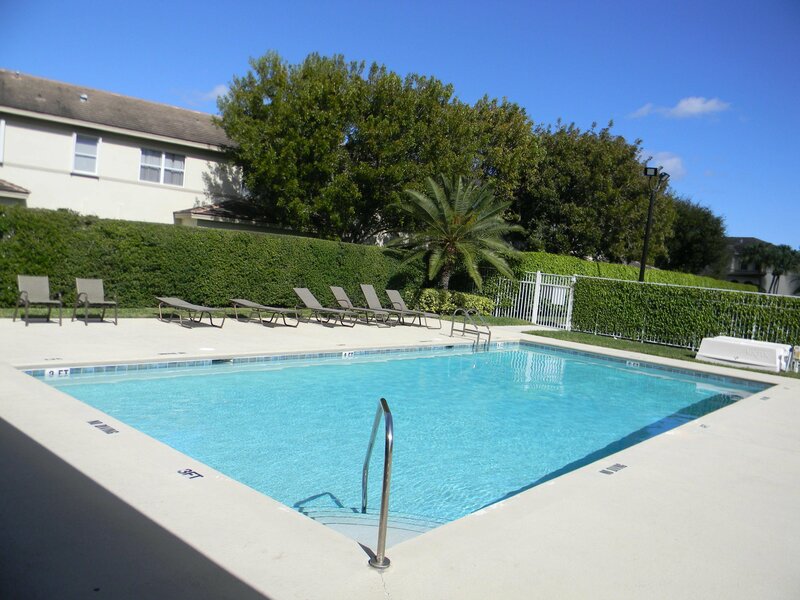 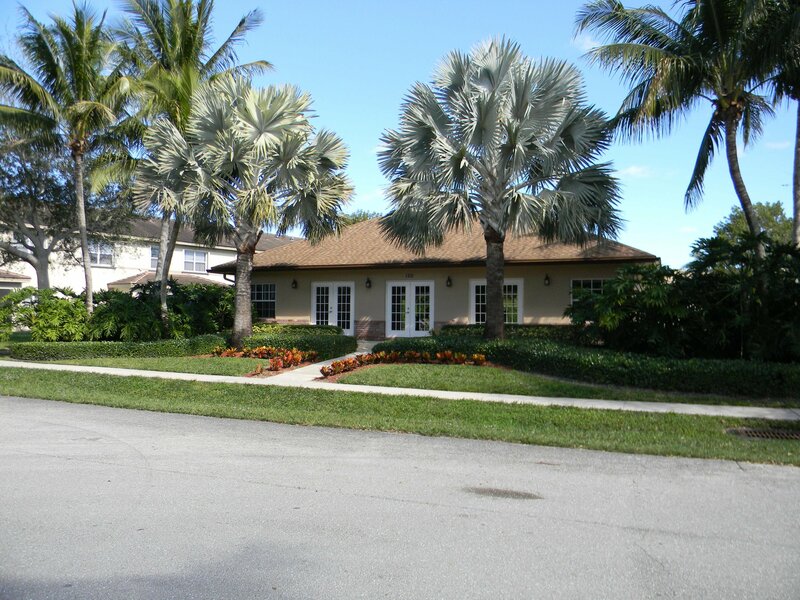 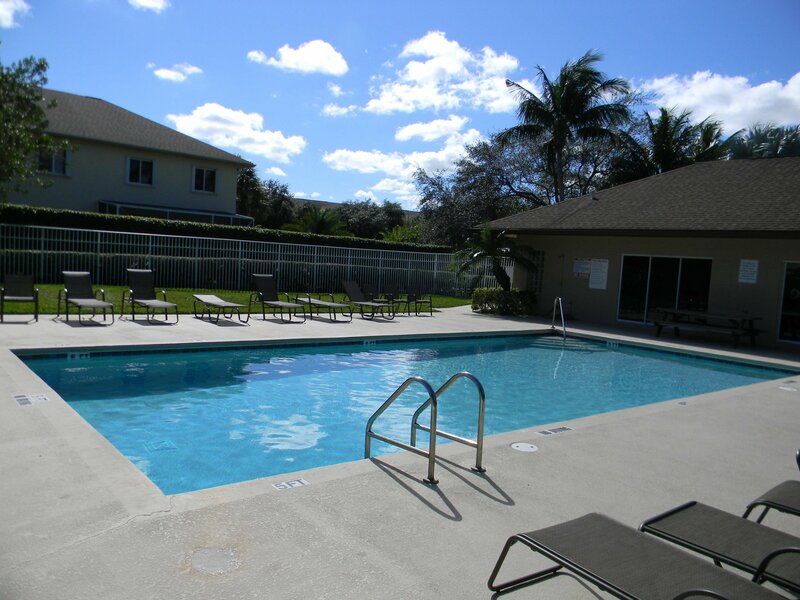 HOA covers lawn care, gated security, roof maintenance, and community pool. 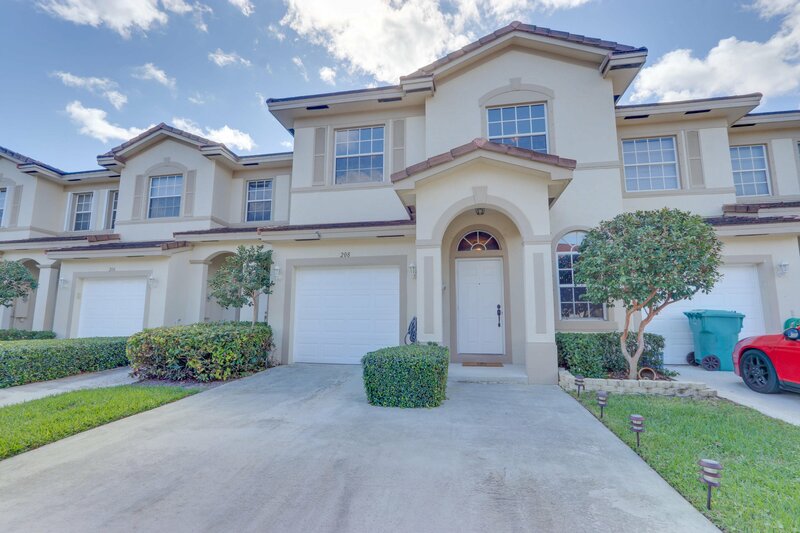 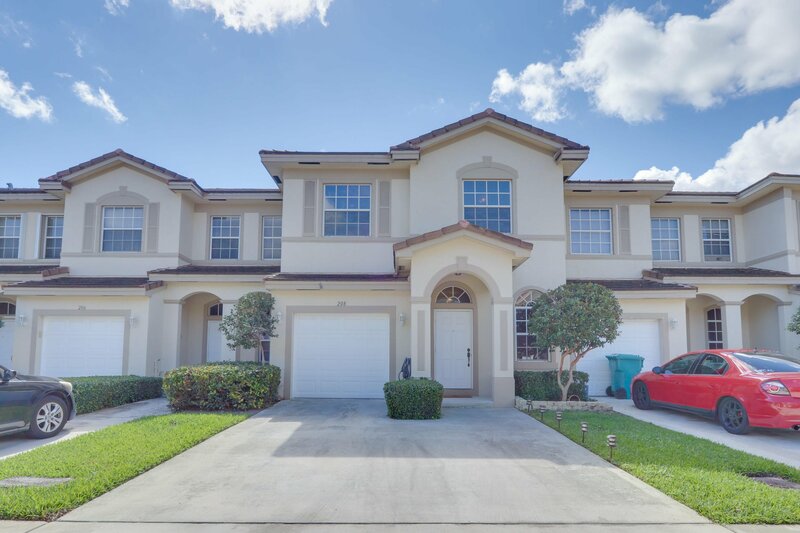 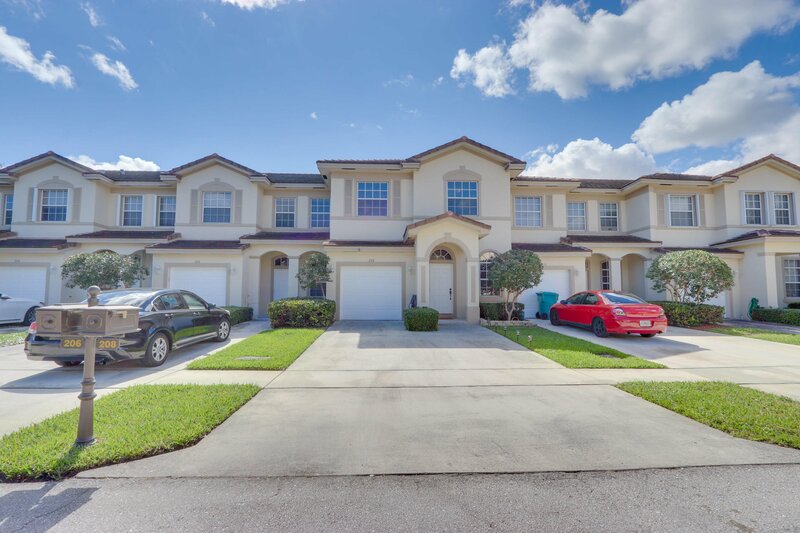 Don't let this 4 bedroom 3 1/2 bath home with garage and 2 car driveway pass you by!